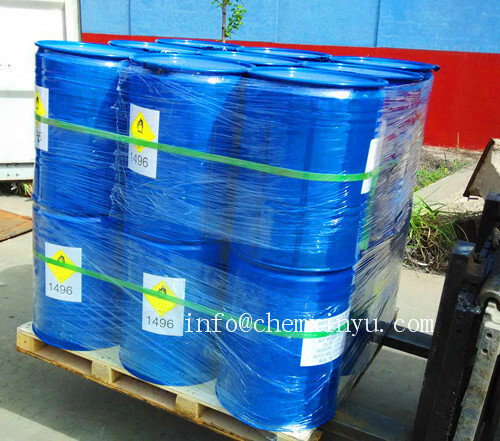 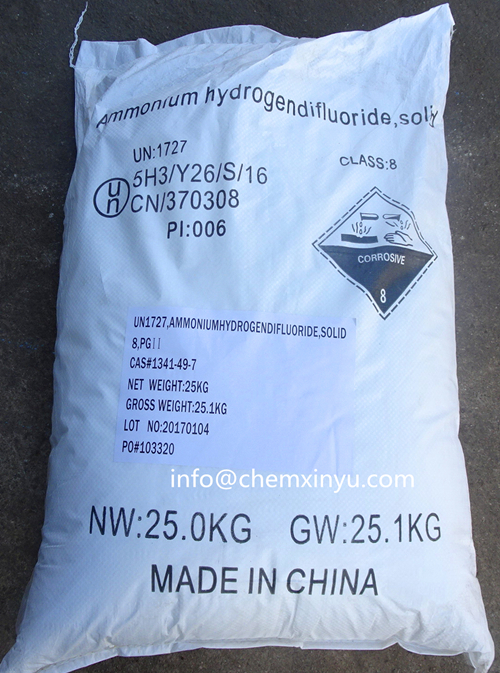 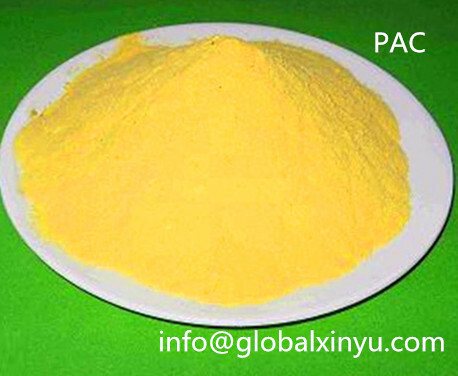 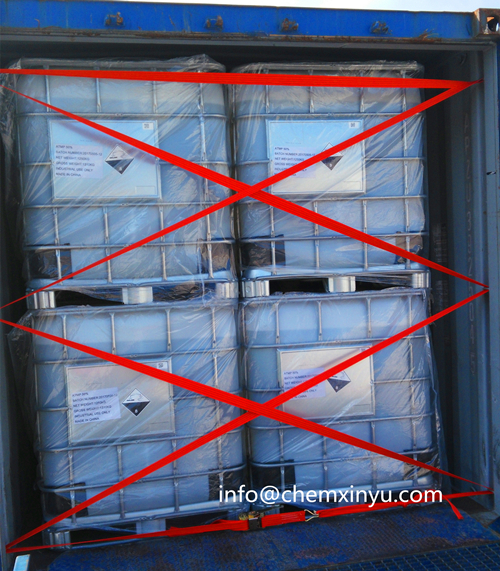 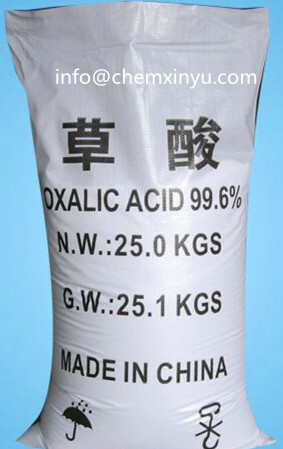 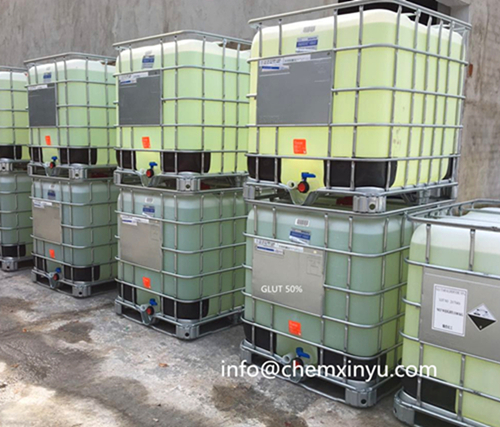 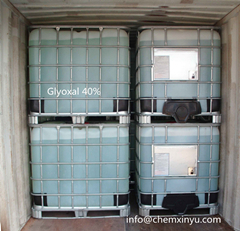 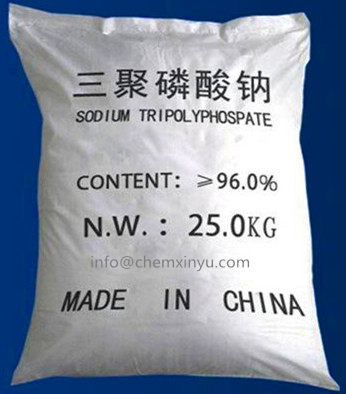 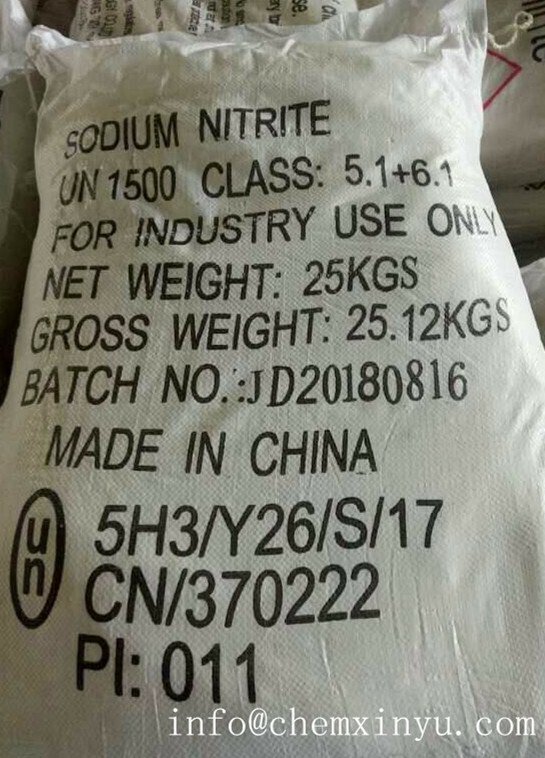 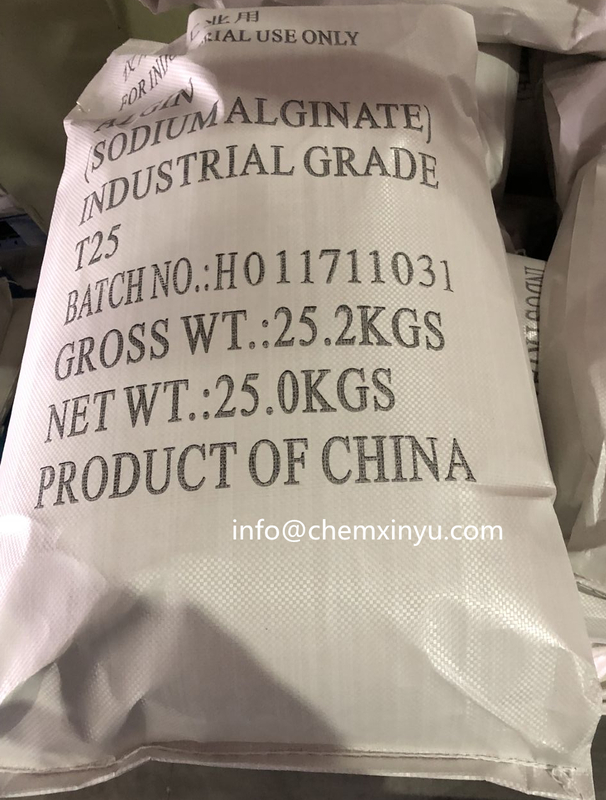 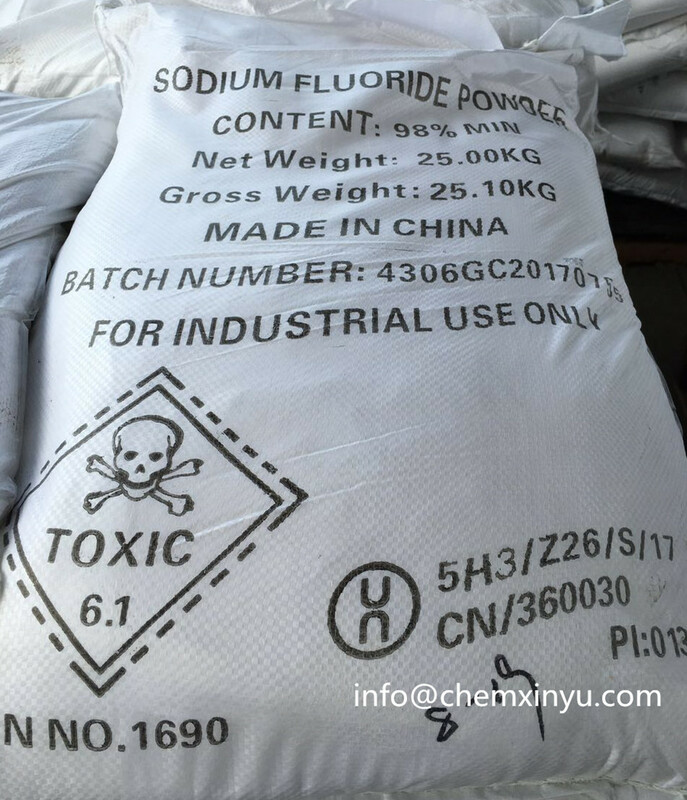 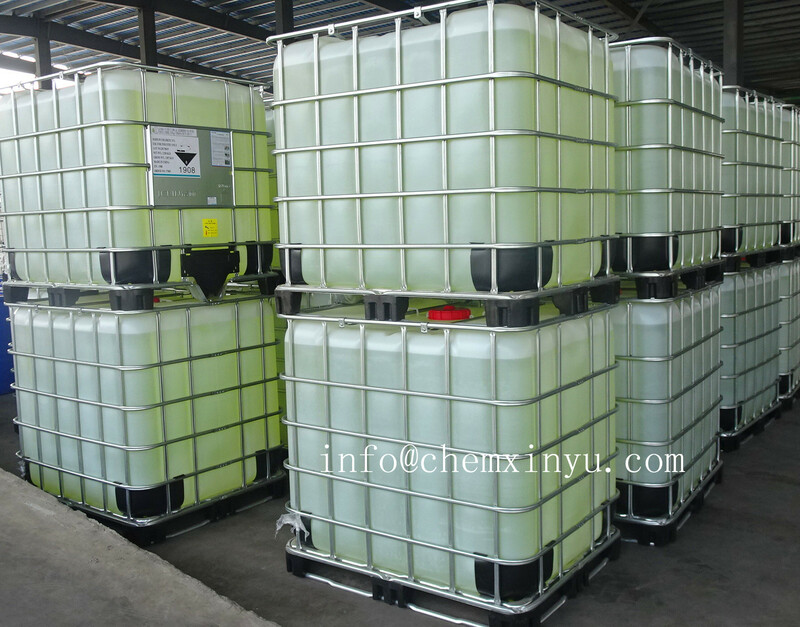 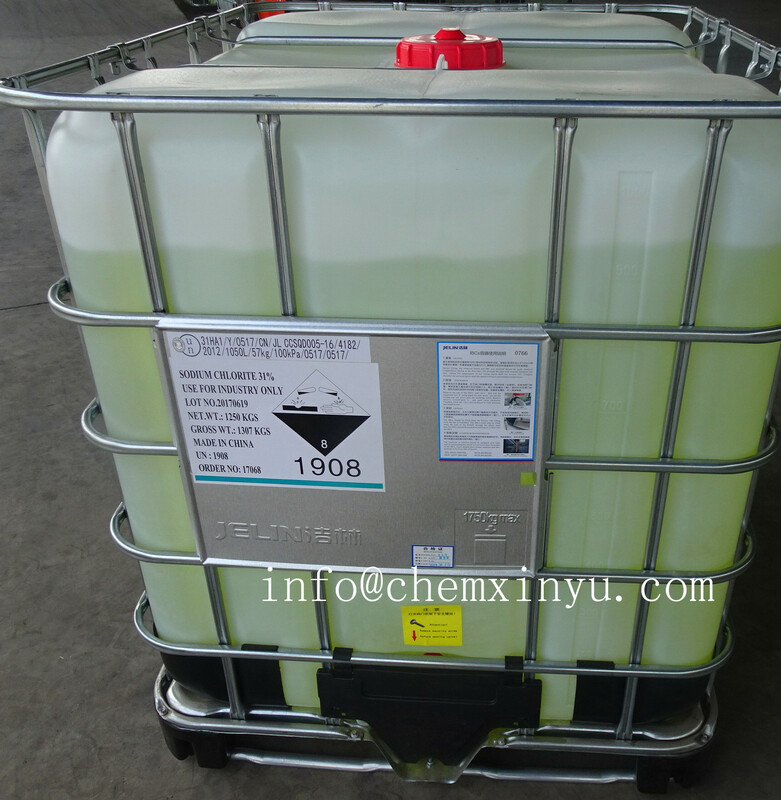 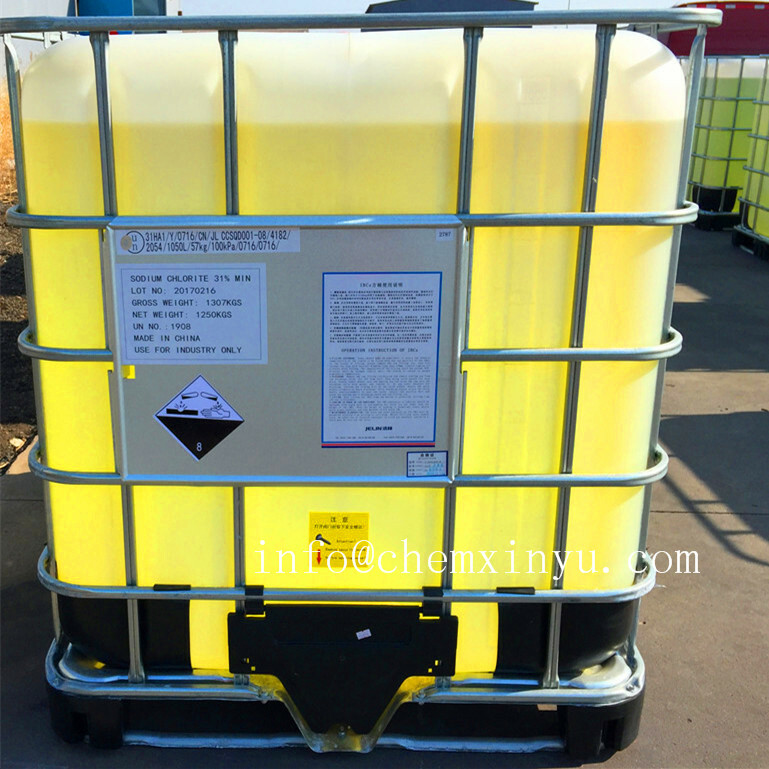 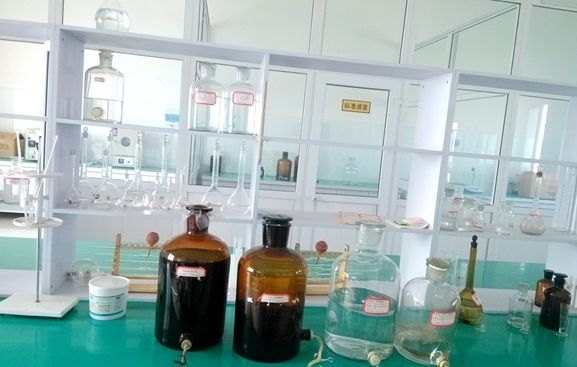 GLOBALXINYU is China chemical specialist . 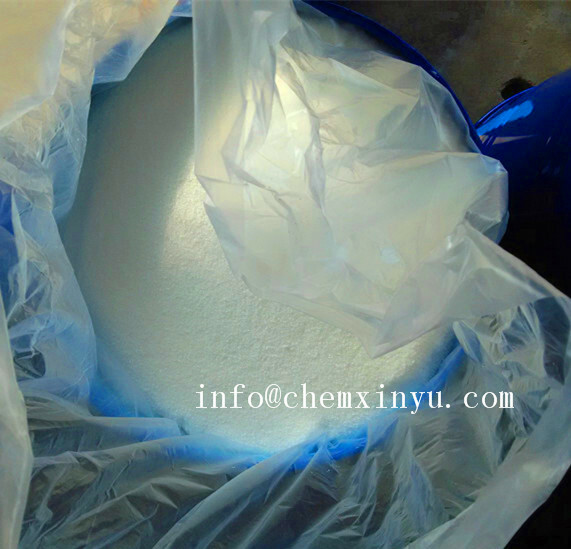 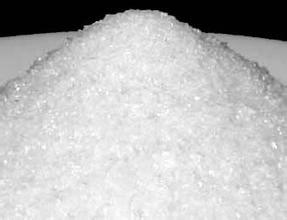 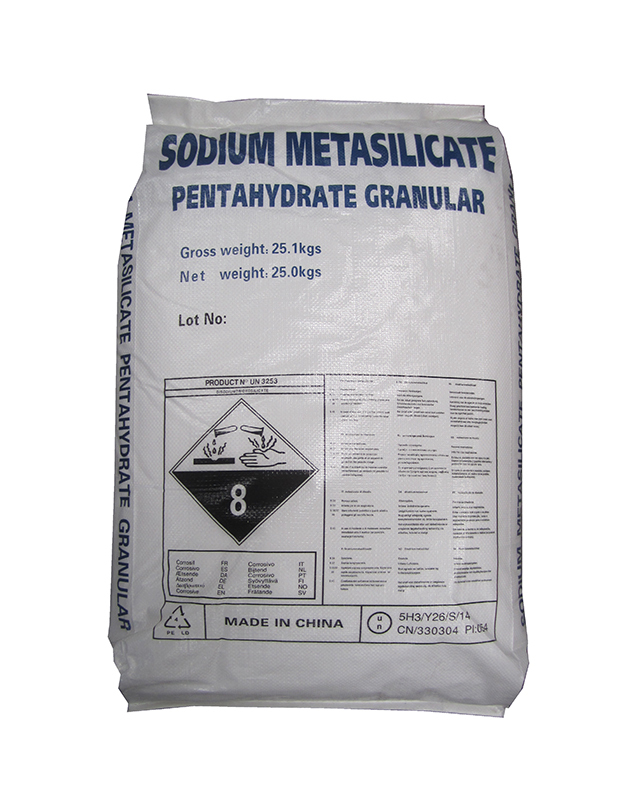 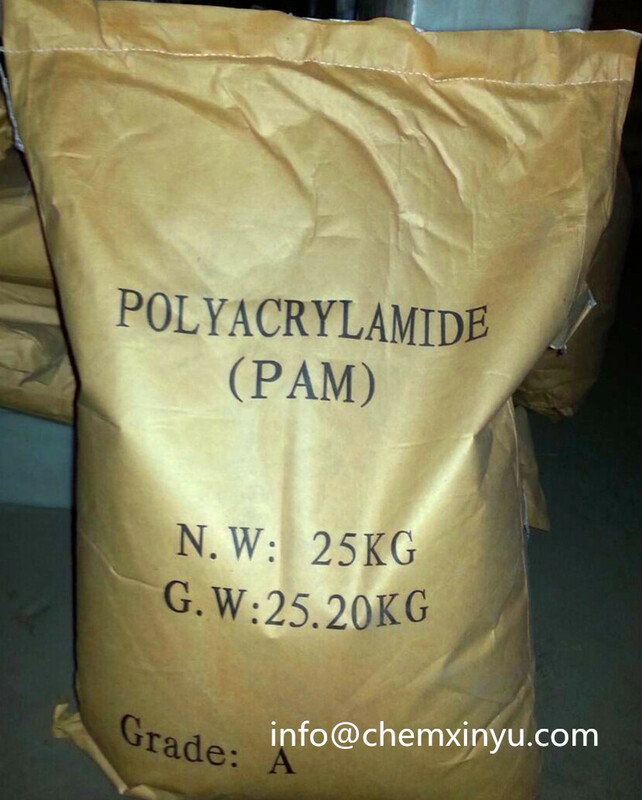 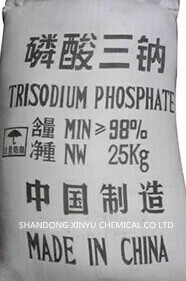 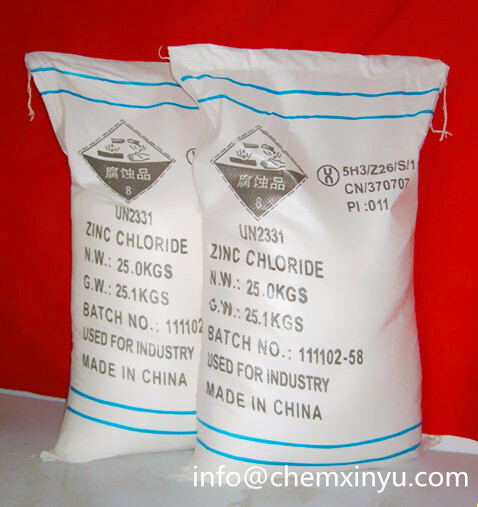 Products cover Water treatment, Mining industry, Paper industry, Leather industry, Textile bleaching etc. 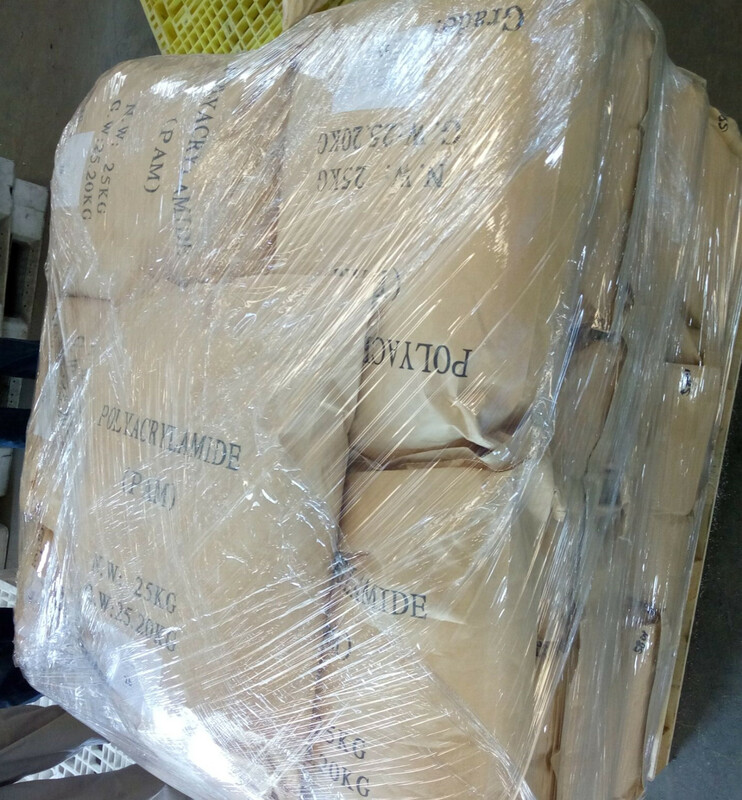 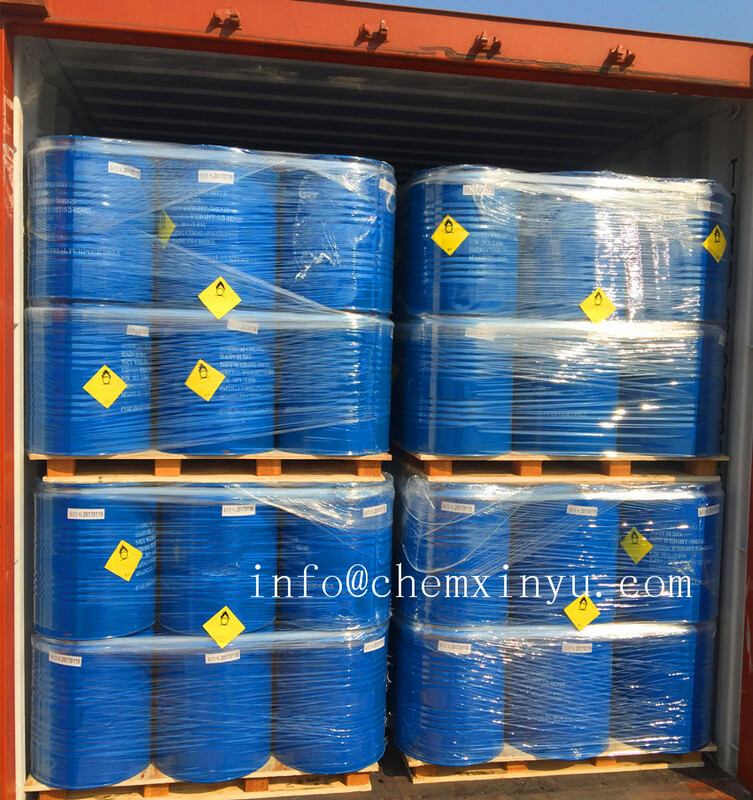 Factory shipment,new loading, new order,new 2018. 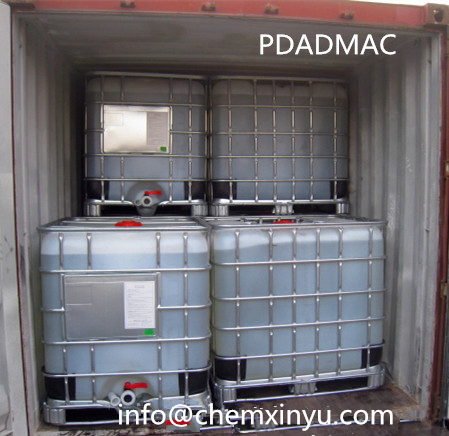 Address： Liquan Industrial Park, Gaomi, China. 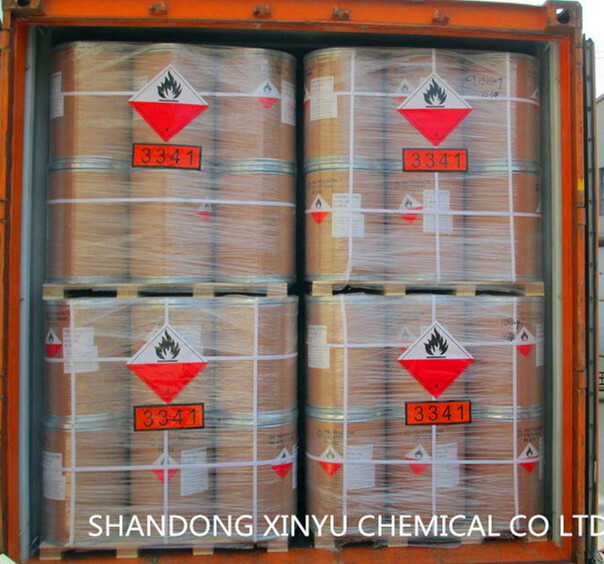 Address：Liquan Industrial Park Gaomi, China.